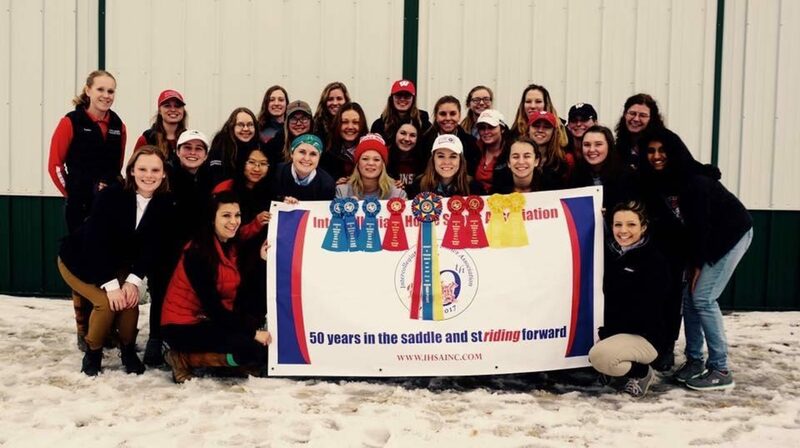 The Wisconsin Equestrian Team was founded in 2000 and competes in Hunt Seat Equitation through the Intercollegiate Horse Show Association (IHSA). They have an outstanding show record, including numerous wins at IHSA Regional and Zone Championships and top ten team and individual finishes at IHSA Nationals. The Wisconsin Equestrian Team currently competes in IHSA Zone 7, Region 4. The Wisconsin Equestrian Team accepts riders from all disciplines- from beginners to those who have competed at the upper levels of hunter/jumpers and equitation. Learn more about the Wisconsin Equestrian Team here. The WIN Network is another area for information as well!